Promo white label release with stereo / stereo version of A side. 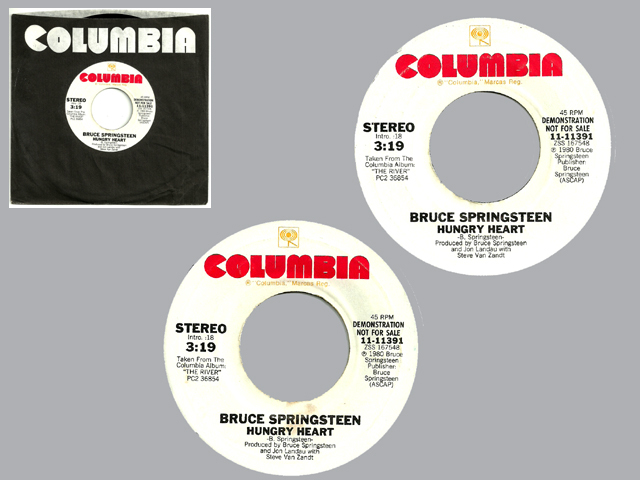 Promo copies were distributed in black Columbia sleeve with die-cut hole. This label is different because ha details under time lenght.